Home / Math / All About 2D Shapes! We finally wrapped up our 2D shapes unit. 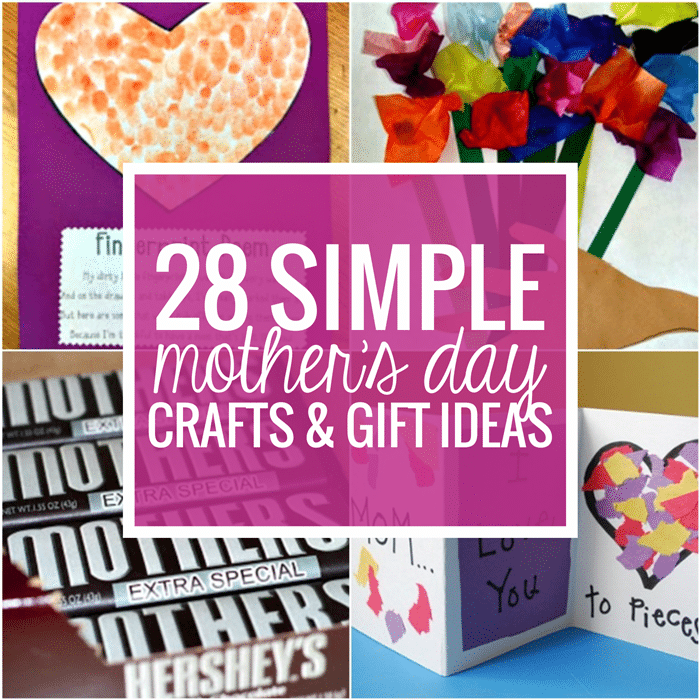 I have a few 2D shapes freebies for you so come by my blog to check out each of these activities in more detail. 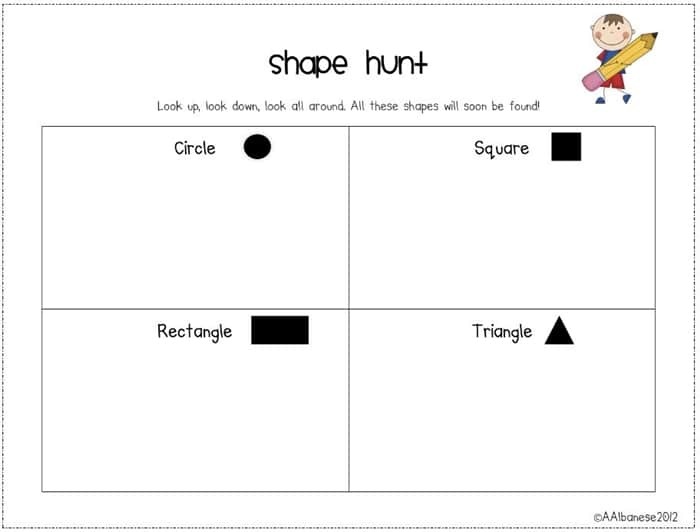 Take your kindergarten students on a shape hunt around the classroom. 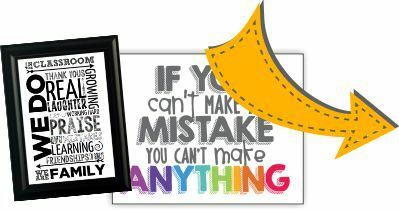 Print this free activity sheet and students carry it around on a clipboard as they look for circles, squares, rectangles and triangles. 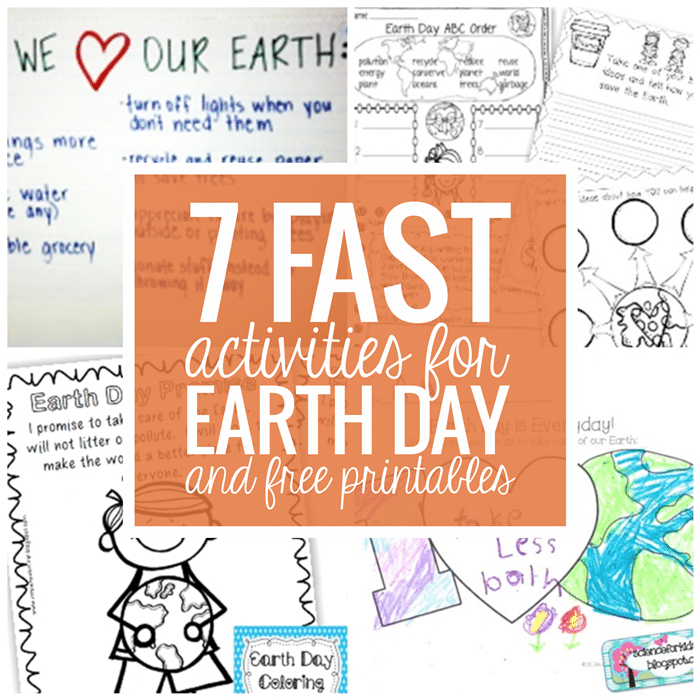 It’s a quick activity that they will love. Describe 2D shapes in detail using this free 2D shapes song. 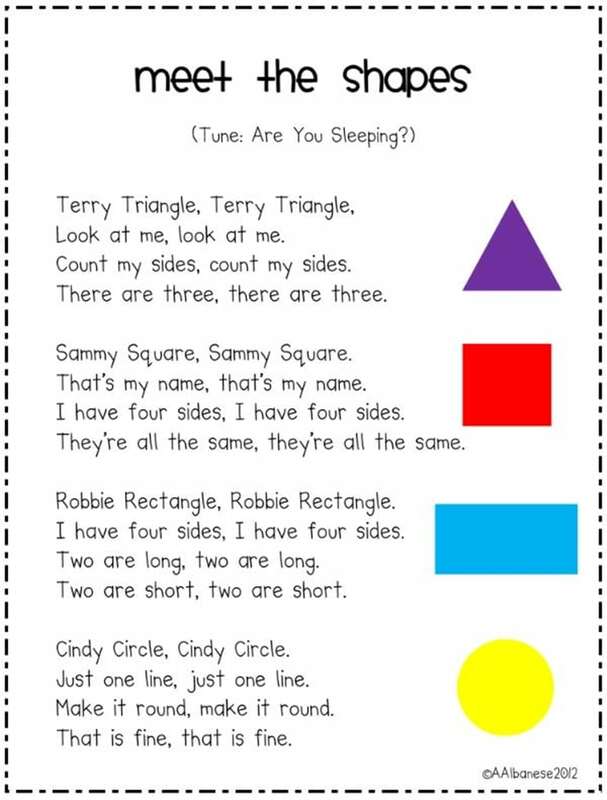 It’s to the tune of “Are You Sleeping?” Students will get really good at describing shapes like mine did. Terry Triangle, Sonny Square, Robbie Rectangle and Cindy Circle help make it memorable.